Do you want to find out how to lose weight fast? Well, you are in the right place. 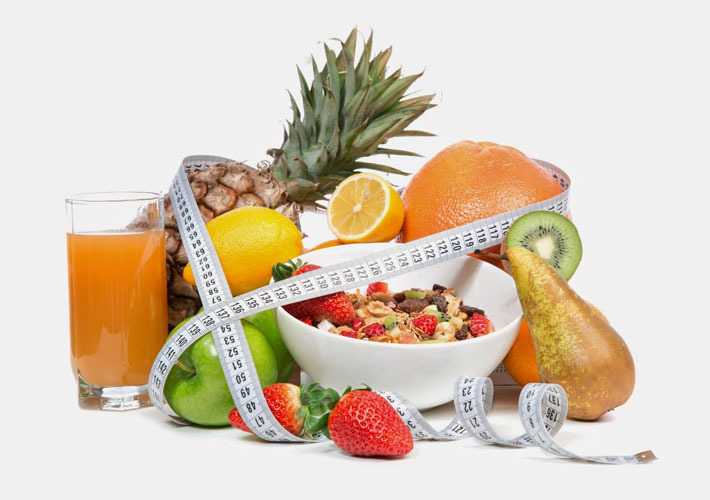 Today, we will give some advices on how to lose the extra kilos that bother you so much. Follow our ideas and you will know how to lose weight fast. There are many diets and programs that promise a big weight loss. But how can you know if those diets are efficient for you? We will give you some ideas that will help each of you look wonderful very fast and in a healthy way. – Try to eat breakfast every day. This is the most important meal of the day. You also have to eat very well for lunch and very little for dinner. Don’t go to bed feeling full because that won’t help you lose weight. – You have to exercise daily. Take a 30 minutes walk every day, or ride your bike and you will see how the kilos will just melt. If you have time, you can also go to the gym and exercise. – Try to eat healthy snacks. You have to eat 2 snacks a day. But don’t eat your favourite sweets of chips. Try to consume healthy and smart snacks. You can eat an apple or a slice of grapefruit or a handful of nuts. You will not feel hungry anymore. – Eat smart! We are sure you like to combine potatoes with meat. But that won’t help you lose weight fast. You have to stop combining carbs with proteins. Start eating smart and only then you will lose weight and look great. – Try to eat smaller portions. We know that you are used to big plates, full of your favourite dishes. From now on, your portions have to be the size of your palm. Try to include in your meals one portion of proteins and one of veggies. – You are allowed to cheat every once and a while. One day a week you can eat your favourite desert. But that is all. After that, you have to return to your meals. – Drink enough water during the day. If you want to lose weight fast and healthy you have to drink at least 2 liters of water/ day. You can also dink fruit juices, vegetable juices. – Get enough sleep. You can lose weight fast if you sleep enough. Try to get al least 8 hours of sleep. – Set some goals. Decide how much weight you want to lose and try to keep this in mind. When you reach the perfect weight, try to maintain it permanently. Try to keep these rules in mind when you want to lose some weight fast. Of course, diets are effective, but these ideas will work even for those who can’t stick to strict programs. Follow them and you will see results very fast. These rules must become your new lifestyle if you want to maintain that optimal weight for ever.